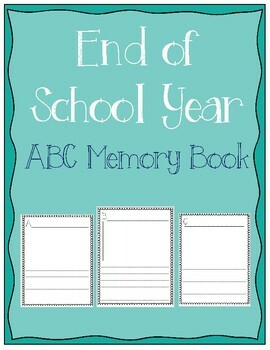 Celebrate and reflect on the school year with this ABC memory book. 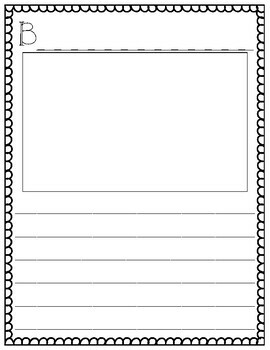 Record a memory, draw a picture, and write about a memory for each letter of the alphabet. 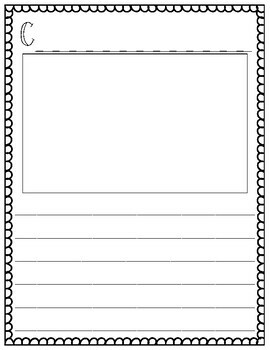 This is a great end of year activity for kids to use to reflect on their school year.